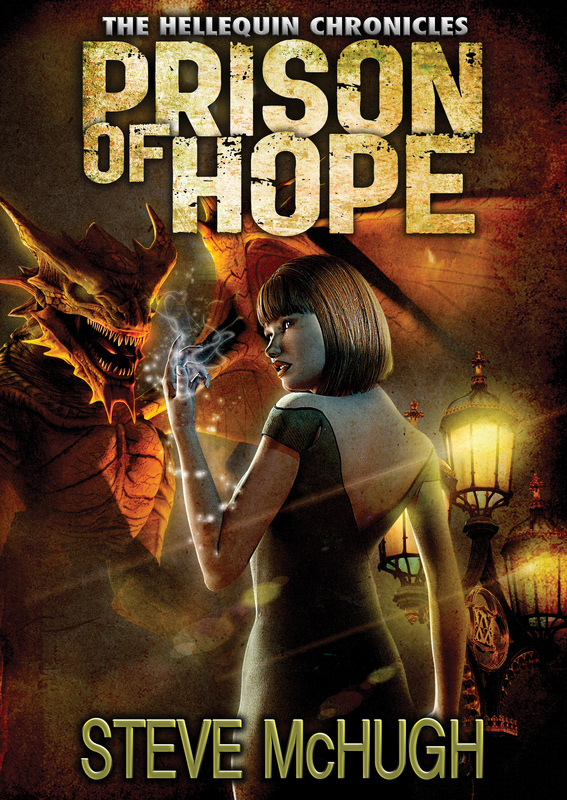 Prison of Hope is on sale in the Uk for only £1. Now, I know it’s the 4th book in the series, but you don’t need to have read any of the other books to enjoy it. Here’s the link to the book. “Overall then a really great read, all of them, another strength being that you can read any one on its own, you don’t necessarily have to read in order. A series that I hope will run and run.